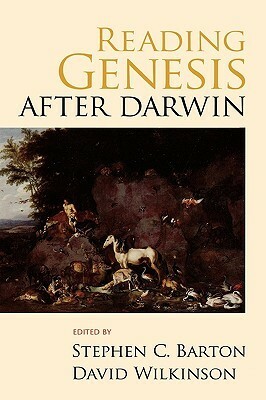 This entry was posted in Anthropology, Creaturely Theology, David Clough, David Cunningham, Doctrine, Ethology, Evolution, Imago Dei, Incarnation, Karl Barth, Posthumanism and tagged After, animals, Anthropology, Aquinas, Augustine, Barth, Calvin, Christian, Christianity, Clough, Cunningham, Darwin, David, Evolution, genesis, Gorilla, Human, Human exceptionalism, Human-Separatism, Koko, Luther, Philo, Reading, theology. Bookmark the permalink. I realize this is a belated comment, but I am far behind in my blog reading (not to mention my own blog writing)! Looking forward to your next post!